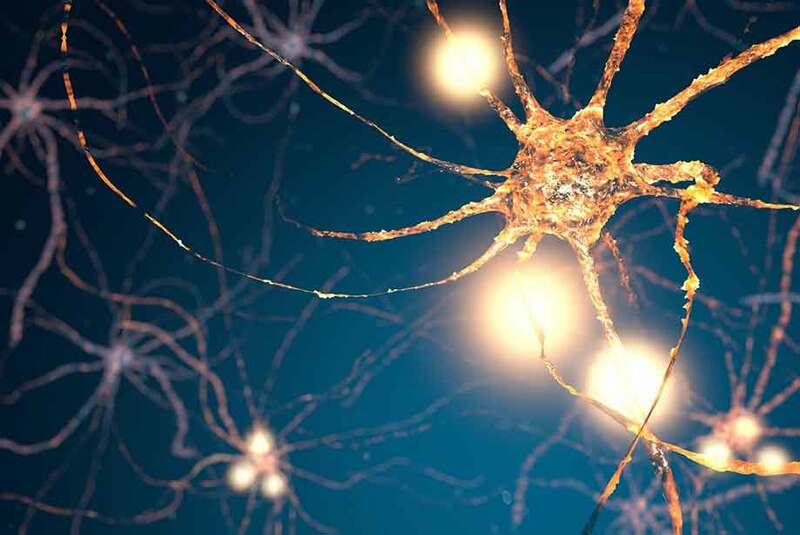 The abundance of misfolded alpha synuclein protein is a hallmark of Parkinson’s disease (PD), a degenerative disorder characterized by motor symptom dysfunction, in part due to the progressive loss of dopaminergic neurons. It causes symptoms including shaking, slow movement, and difficulty walking. In advanced stages, depression and dementia are also associated with PD. The cause of PD is believed to be both genetic and environmental and there is no known cure. We have previously reported on Parkinson’s disease link with Autoimmunity. A recent report now associated the appendix and the role of the gut and immune system in PD. Previous reports have hinted at a connection between the gut and PD. The appendix plays a role in our immune system by regulating the makeup of our gut flora. The appendix can act as a reservoir of misfolded alpha synuclein proteins that are linked to the onset of PD. In a new study focused on the medical records of 1.7 million people in Sweden, researchers found alpha synuclein in the appendixes of both healthy patients of all ages as well as people diagnosed with Parkinson's. Therefore, having the protein aggregates in the gut does not trigger PD when in the brain. This indicates additional processes are needed to trigger the disease. The data suggests that removing the appendix early in life reduces the risk of developing PD by up to 25%. Unfortunately, removal of the appendix after the onset of PD had no effect on disease progression. There are also other factors that may lead to PD such as traumatic brain injury. However, this study does bring new insights into the role of the gut and the onset of PD. Enzo Life Sciences provides a wide variety of products for your Neuroscience and Immunology research needs. Our PROTEOSTAT® Protein Aggregation Assay provides a simple, homogeneous assay format for monitoring peptide and protein aggregation in solution. Our α-Synuclein protein has a high purity and low endotoxin content. Enzo offers a highly sensitive Dopamine ELISA Kit for the quantification of dopamine in human samples. Our SCREEN-WELL® Neurotransmitter Library contains 661 CNS receptor ligands in a 96-well format. This is ideal for screening or identifying recombinant orphan G protein-coupled receptors, target validation, secondary screening, validating new assays, and for routine pharmacological applications. Easy-to-use, well-validated serotonin ELISA kit for hormone research.